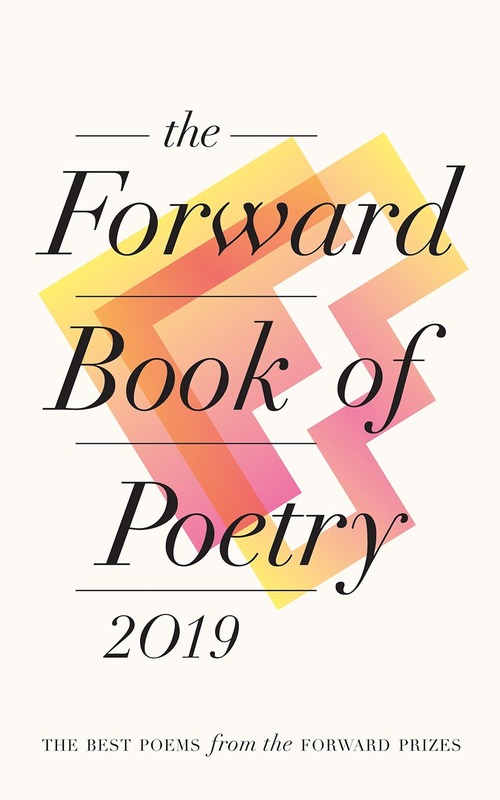 The Forward/emagazine Young Critics Competition 2018 offered students from 14 to 19 (and their teachers) the opportunity to respond to their choice of poem from the Best Collection and Best First Collection shortlists in one of two ways: a critical appreciation or a creative response, alongside a reflective commentary. The competition was judged by the editors of emagazine (the quarterly magazine for advanced level students published by the English and Media Centre) and the poet Sinéad Morrissey (winner of the Best Collection in 2017 for 'On Balance'). As always, we have been hugely impressed by the best entries to the competition. In almost every category, we have read writing that has been eloquent, engaged, thoughtful and sharply focused. It is interesting to note that in both age categories – 14-16, 16-19 – the creative response to a poem, accompanied by a commentary on the chosen poem, has been of an exceptionally high standard by comparison with the purely critical writing. Shortlisting the creative writing was really tough – there were so many brilliant poems to choose between, and such fantastic commentaries too. Much of the writing in the commentaries, interestingly, surpassed that of the purely critical that we saw (winners and shortlisted entries aside, of course). In the 14-16 age category, we decided to award two first prizes for the Creative Writing and, sadly, none for the critical, to reflect this disparity. We’ve been asking ourselves why it is that the students who wrote their own poems also wrote so well about the poems on which they were based. Is it because the engagement with the original poem is of a different kind to the analytical thinking they are being expected to do in preparation for exams? Have they had to ‘get under the skin’ of the poem, in order to draw from it something that inspires their own writing? Is it because the act of writing a poem pushes them to read the original with more attention, and closer scrutiny? Or perhaps, rather, it’s the reverse – that it pushes them to identify some big, significant aspects of the poem that they can then speak about with authority and conviction? This is a question for teachers as well as students. We have no definite answers. It seems strange that students are writing better in a form they’ve not been taught to write in – a commentary – than in a form they have been taught to write in – a critical analysis. Whatever the answers, it’s worth all of us, students and teachers alike, noting that the very best critical writing that we saw, across the whole competition, spoke with an authentic voice, didn’t try to impress with lots of literary terminology, genuinely noticed significant and interesting things, had something to say that was expressed clearly, simply and convincingly. It went down big roads, ending up at a major destination, rather than following small dirt tracks that led nowhere. It took an angle that it pursued and developed, rather than dotting around analysing detail for the sake of it. It spoke to the reader. When you read the winning writing, in all of the categories, I hope you’ll see what we mean by this. Commended: Olga Dermott-Bond (Rugby High School), Celia Shephard (Dulwich College International Shanghai Pudong) and Neil Bowen (Wells Cathedral School).